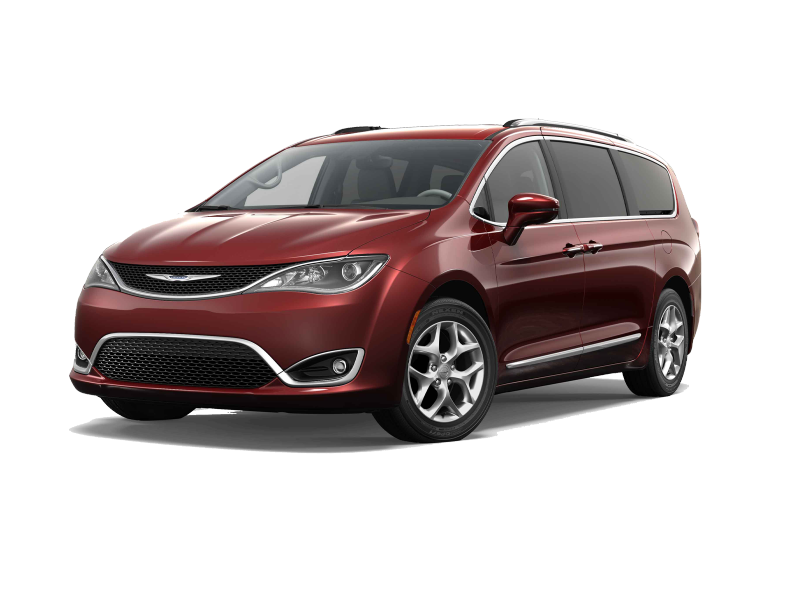 When you're looking for a van that can move your family around town in style and comfort, the Chrysler Pacifica is the best in its class. With the available Stow 'n Vac™ integrated vacuum system, leather trimmed seats, and standard seven-passenger seating, the Chrysler Pacifica can do it all. Plus, with more than 100 standard and available safety features, you can rest easy knowing your family will be safe and sound. The Honda Odyssey, on the other hand, provides a driving experience that's just okay. 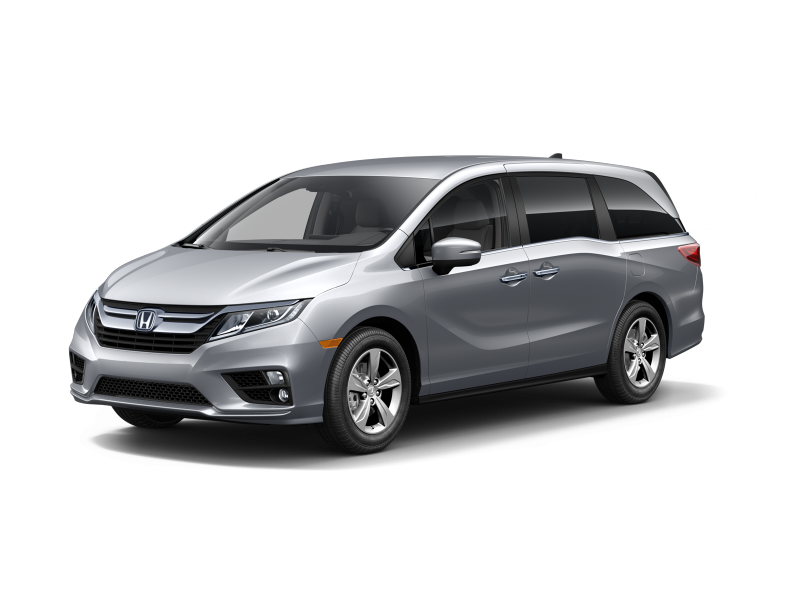 A standard 280-HP engine and Automatic Climate Control System provide a baseline of comfort and performance, while the available 10-speed automatic transmission makes the Honda Odyssey a smooth ride. However, without the convenience of the Chrysler Pacifica's second-row Stow 'n Go seating and expansive feature set, the Honda Odyssey is just a mini-van. When choosing the right vehicle for you and your family, there's really no choice. The Chrysler Pacifica combines features like Stow 'n Go seating with industry leading comfort for both the driver and the passengers. Whether you need cargo space for camping trips or flexible seating for carpools to school or practice, the Chrysler Pacifica can do it all. Stop by Victory Chrysler Dodge Jeep Ram in Delmont, PA and test drive an all-new Pacifica today!